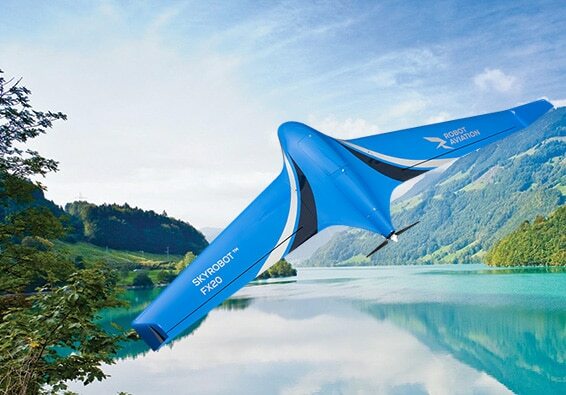 SkyRobot FX20 is a smaller cost- effective high performance fixed wing for VLOS and BLOS operations. Live video streaming up to 60 km. with high bandwidth communication option (also option for encrypted communications).